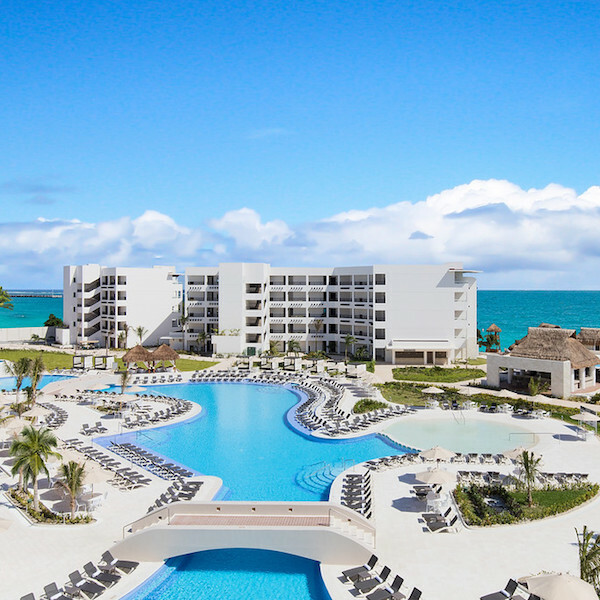 El Cid Resorts, Mexico’s award-winning hospitality group is proud to announce that its newest resort, Ventus at Marina El Cid Spa & Beach Resort has been certified by CheckSafetyFirst; a leading worldwide health and safety inspection organization. El Cid Resorts, has added to its long list of awards by capturing two honors at the 2018 Perspective Magazine Awards held in Miami, Florida onboard the SeaFair Grand Luxe mega yacht on February 28th. 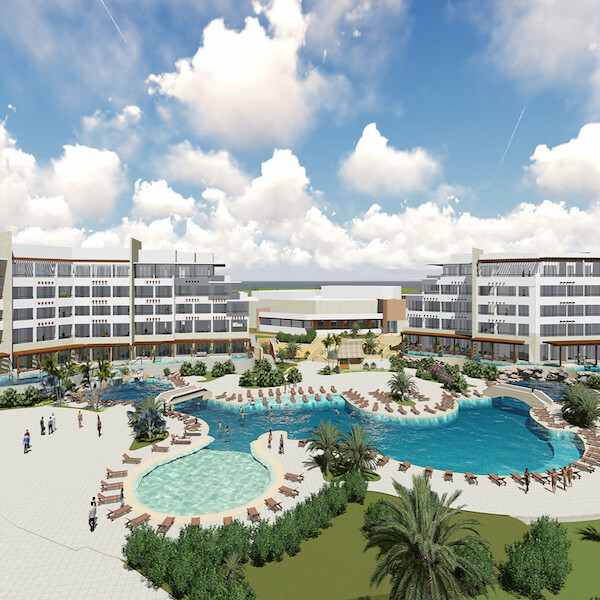 Mexico’s premier hospitality group, El Cid Resorts and El Cid Vacations Club has recently released a time lapse video that highlights the impressive construction efforts of Ventus at Marina El Cid Spa & Beach Resort; the company’s newest addition to the El Cid family. El Cid Resorts and El Cid Vacations Club will be adding a seventh luxury property in Mexico when it opens the doors to Ventus at Marina El Cid Spa & Beach Resort on November 4th.